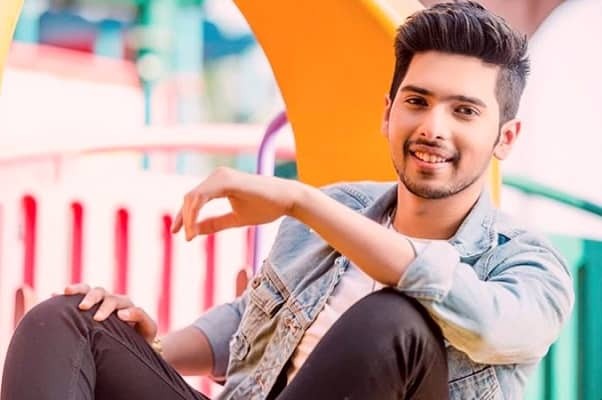 Armaan Malik is a famous Playback singer and an actor. He became popular at a very young age. He is singing for varied language films in India and has become popular in different regions. He made his debut with Hindi song. He also participated in television singing reality shows. He has also entered into film industry as an actor. He received various awards in a very short span of time for his unprecedented talent. Armaan Malik’s net worth is approximately $9.5 million. He charges around 10-30 Lakh Rupees per song. These values are collected from various websites and is not confirmed. He has many luxurious cars and wears branded gold watches. The main income source of Armaan Malik is from movies. He sings pretty number of songs in different languages. He also sings non movie songs, appears in television shows and is an actor. Armaan Malik’s birth place is in Mumbai, Maharashtra. He belongs to Islam religion. His father is Daboo Malik. He is also into music field and is a music director. His mother is Jyothi Malik. His brother is Amaal Malik. His Uncle Anu Malik is a music director. He loves to play football and play station. Armaan Malik made his debut with “Mere Buddy” with the movie, Bhoothnath. He was a child singer at that time and gained popularity. He started to sing at the age of 4. He also entered into south Indian film industry singing different language songs. His songs are not only famous in Bollywood but also are pretty famous in other languages too. He made his debut as an actor in Kaccha Limboo in the year 2011. He was a finalist in Sa Re Ga Ma Pa L’il Champs and advanced to 8th place with public votes. Armaan Malik was born on 22 July 1995 in Mumbai, Maharashtra. He did his schooling from Jamnabai Narsee School, Mumbai. He completed his Honours in Music from Berklee College of Music, Boston, Massachusetts. He likes Italian Food. Armaan Malik has won many number of awards at such an young age. He has won awards for Telugu and Kannada movies too. 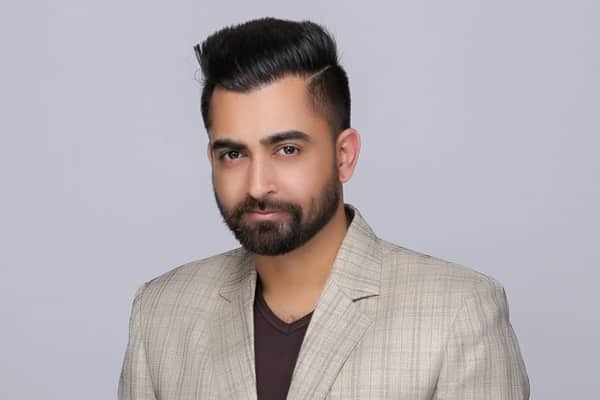 He is the youngest singer to win 2 GIMA Awards in a single year.